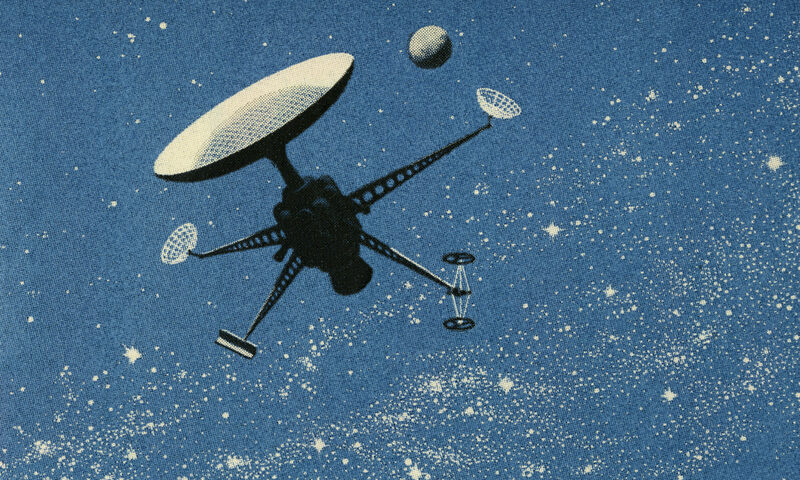 Welcome to our first minisode! Every Wednesday Pat or Craig (or maybe even a past guest host) will take a few minutes to talk about an episode of the Simpsons that they consider to be a classic. 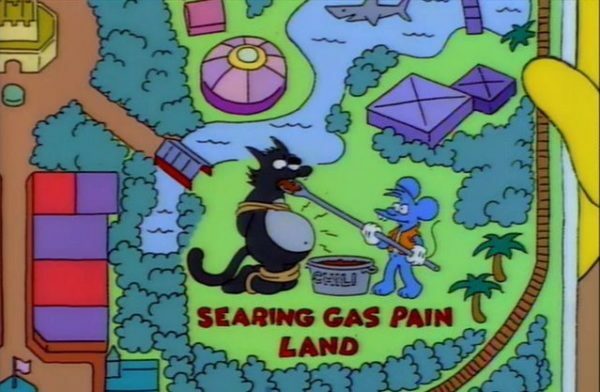 Today, Craig talks about one of his all-time favorites, “Itchy and Scratchy Land”.